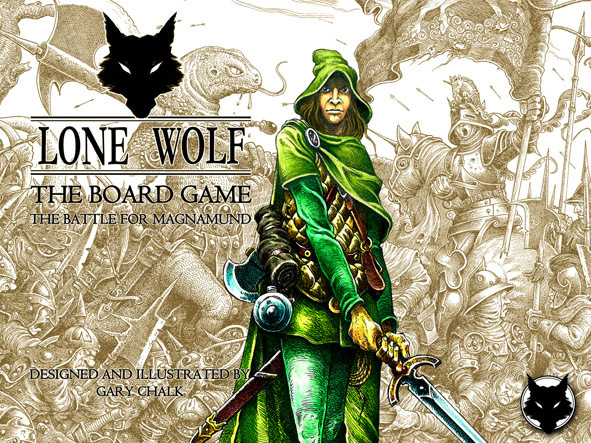 Lloyd of Gamebooks: Lone Wolf - The Board Game now for sale! 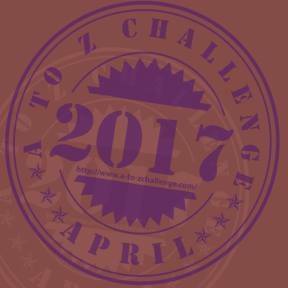 Hello all! 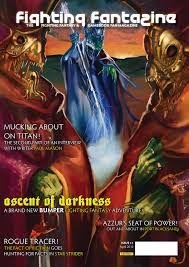 If you are a fan of Lone Wolf (and if you haven't heard of this excellent gamebook series, you can read them all for FREE online! 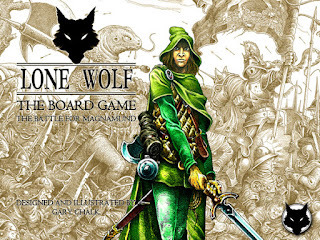 ), you might like to know that there is now a board game out based on the Lone Wolf story. You can buy it here and it looks fabulous! Great news! But there aren't many details on the site. What type of board game is it? How many players, are there cards, what is the object, etc. is it? How many players, are there cards, what is the object, etc.